Are you looking to buy the Branded Shoes? Well, this deal for you. 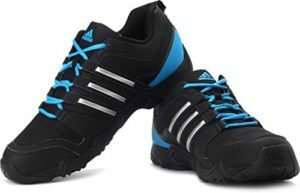 Amazon is selling Adidas Men’s Agora 1.0 Multisport Training Shoes at Rs 1479. So, hurry up and buy it before the stock is out !! How to buy Adidas Men’s Agora 1.0 Multisport Training Shoes at Rs 1479?